Banners are long strips of flexible material showing a slogan, advertisement, greeting, etc., being suspended between two points. It is also a long strip of cloth bearing a design hung in a public place or carried in a demonstration or procession. 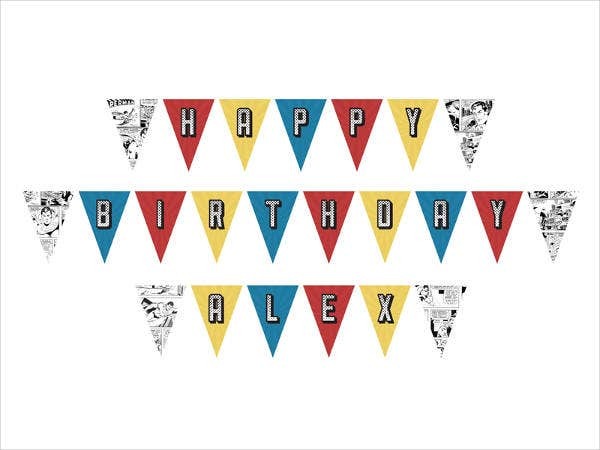 Banners can also be used in events and celebrations such as birthdays, graduations, and so on. 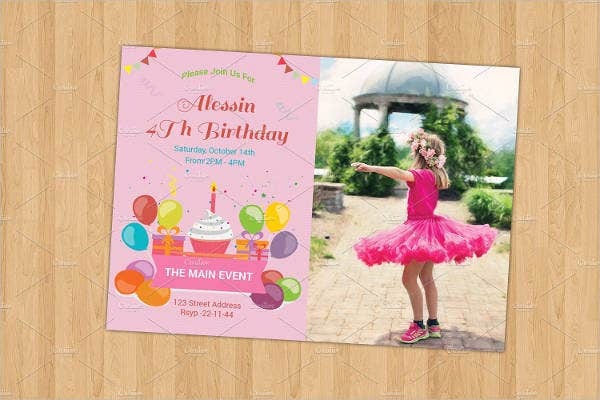 Here on our website, we’ve created lists upon lists of banner templates that are special for birthday parties. 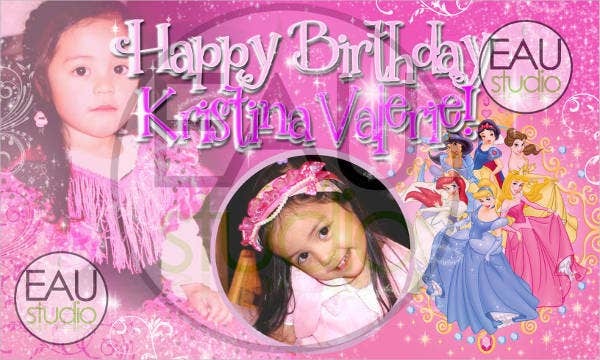 It is time to bring birthday parties to a whole new level with our banners that come with great and awesome designs! There are 9 templates for you to select in this list. You will love them for sure. Check them out. 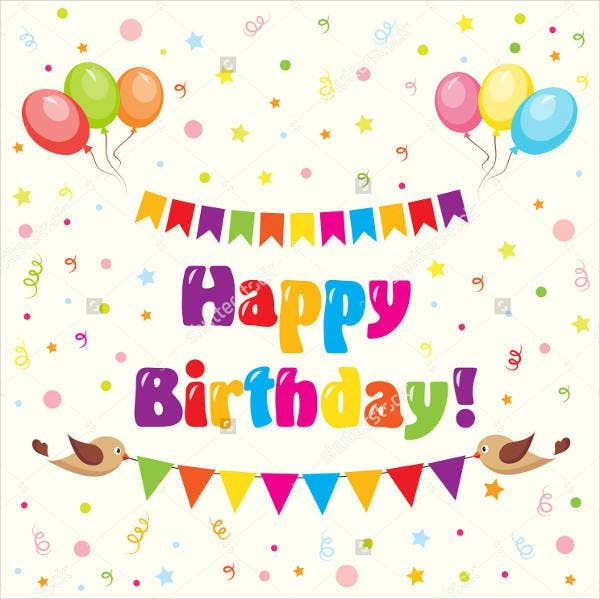 Birthdays are being celebrated to commemorate the start of existence of an individual, a nation or an organization. The yearly celebration is usually symbolized by gifts, balloons, and a cake. Birthdays are also a time to appraise the past year’s development and make adaptations for the new coming year. It is great to be thankful for a brand-new year and for what you have in life and for all the things you accomplished. But sometimes, you need to think deeper and open your eyes to see the wider picture. If we are to thank and be grateful to the fruits of life, you must first appreciate the tree that bears the fruit and that is birth itself. Birth is your beginning or starting point. It is an open window for you to take the chance of a lifetime, the chance to accomplish your one-of-a-kind mission, the chance to reminisce the day that a very special and grand event happened, and to celebrate and be thankful and to reflect upon the fulfillment of your calling and how great it is. How good it is that you have something to reminisce with, something to look back in the past with a smile on your face and be thankful for the new year and new life. 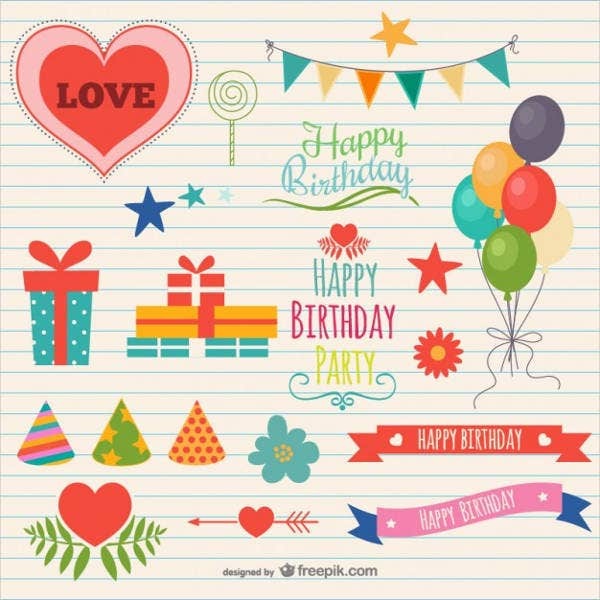 Find out how you could download these birthday banner templates and use them to commemorate your loved ones’ birthdays. Celebrating the anniversary of one’s birth is the usual thing to do. In fact, during the first century, Herod Antipas (a first-century ruler of Galilee and Perea, who bore the title of tetrarch [“ruler of a quarter”] and is referred as King Herod) celebrated his birthday. Birthdays are a good reminder of what God has given us. 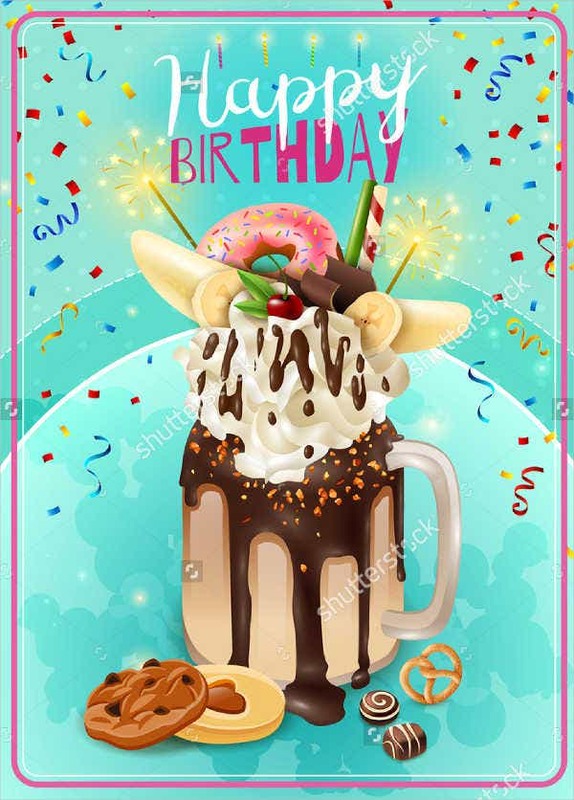 Additionally, when celebrating birthdays, we would be thoughtless if we were not to remember the birthdays of our loved ones. 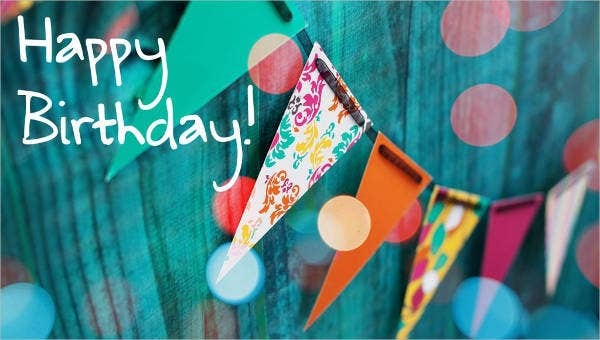 Birthdays are being celebrated only once a year, so it would be awesome to have a memorable one. 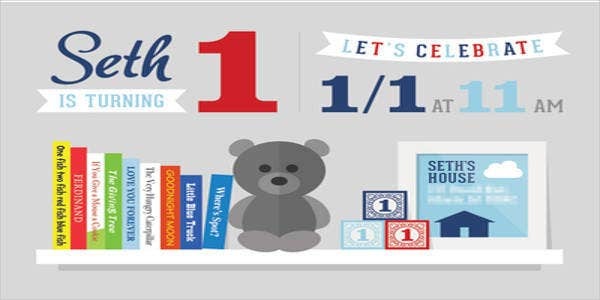 To add up on your list of things needed, our birthday party banners are a great addition. They are all unique and worth it. The designs are fetching and not too complicated to look at and will enhance the happy and jolly atmosphere. Plus, these are downloadable to any device easily. You can also edit them! Great isn’t it? So go ahead and download them now. 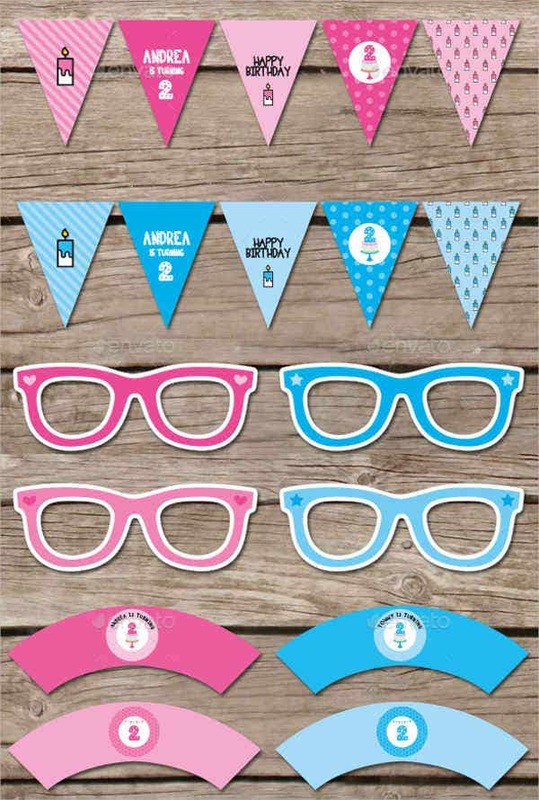 Are you and your friends looking for awesome party banners like these? 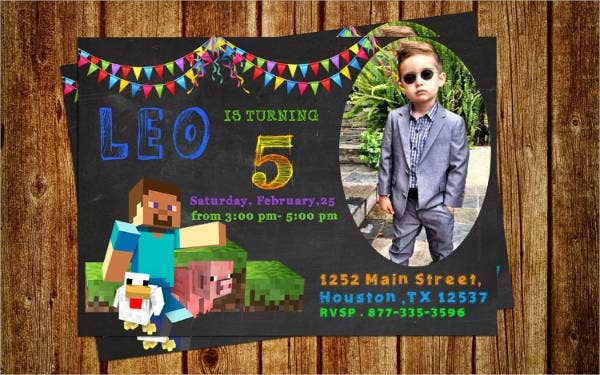 Our party banner templates are absolutely the best. 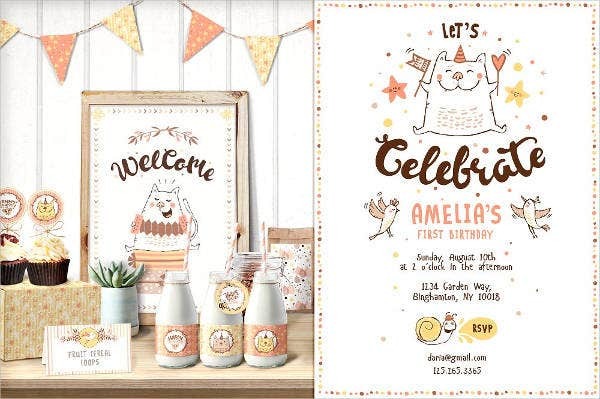 They also come with eye-catching layouts and wonderful colors and designs.